CDS Service Desk Goes Live – Maldaba Ltd.
Maldaba are proud to announce another bespoke software launch. Following a very productive half-day workshop with the senior management team, around their business goal, CDS Co-operatives commissioned Maldaba to design, develop and launch their Service Desk, a customer service portal to support CDS as the focus on delivering outstanding customer service. We captured requirements in the form of Behat tests that are then fed into our continuous integration server as part of our automated testing and quality assurance procedures. This was an invaluable reference as requirements changed during the development process, and provided us with a touchstone that is easily understood by client, project manager, designer and, developer and tester alike. In fact, we’re so committed to this process, we’ve integrated Behat into our application framework (MAF), making it available across all our MAF-based projects (this is the 2nd project we’ve used it on so far). 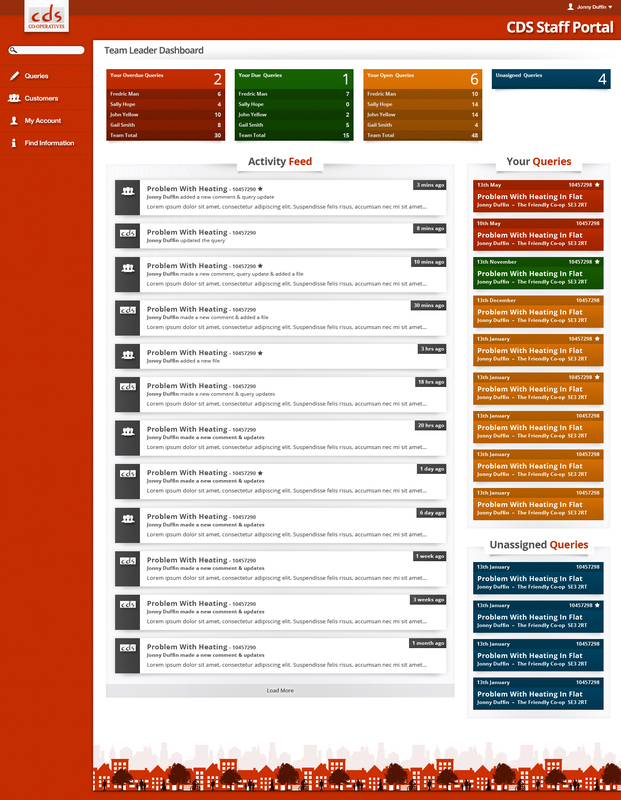 Another lovely feature of this project is that we re-used our generic MAF-based reporting module. As this feature matures it’s amazing to see how quickly we can deploy and configure it, giving us a flexible and extremely powerful reporting feature in any MAF-based project. The module uses jqPlot, also integrated into MAF for ease of deployment across our projects. We have worked with Maldaba to develop a vision for our technology that matches our strategic goals and ambitions – as well as our budget. The team at Maldaba have worked really hard to understand what we want to achieve – in business terms – through lots of discussion and evolution of ideas. This process involved some good challenge and certainly helped us to clarify our thinking around how IT fitted into our plans. Once this was clearly understood, they have used their technology expertise and creativity to deliver a solution for us that is cost efficient and works well for our employees. We are excited by the benefits that the most recent project will bring to CDS and keen to keep evolving our partnership with Maldaba. 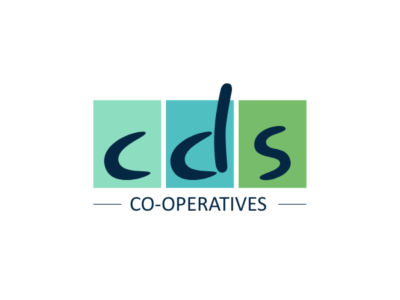 We’re looking forward to opening the Service Desk to CDS’s customers for direct access soon!